This is the fourth night in a row where I’ve awoke at 3:00 in the morning, not feeling sick and nauseous as I typically do during this week of my cancer treatment, but wide awake and filled with gratitude and happiness. Night after night I’ve quietly laid here, letting my mind wander to where it wants to go. And oh, where my mind takes me! I can’t believe all that’s happened in one year, and it fills my heart with joy. This has truly been a banner year in my life, for many reasons. 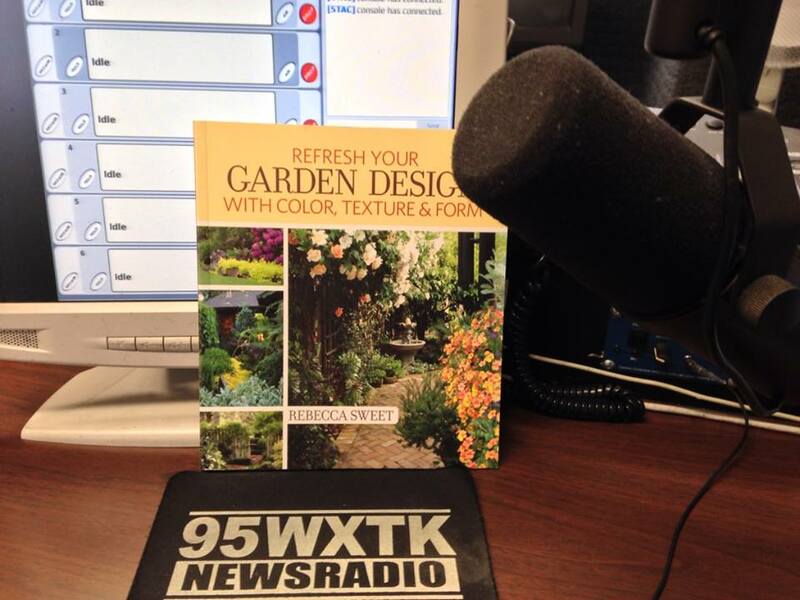 I’m so proud of the release of my latest book Refresh Your Garden Design. This led to all sorts of speaking engagements and radio interviews, where I met some of the most wonderful people I could’ve imagined. Many of these same people have bolstered me through the hard times during the past few months, and I now consider them my friends. 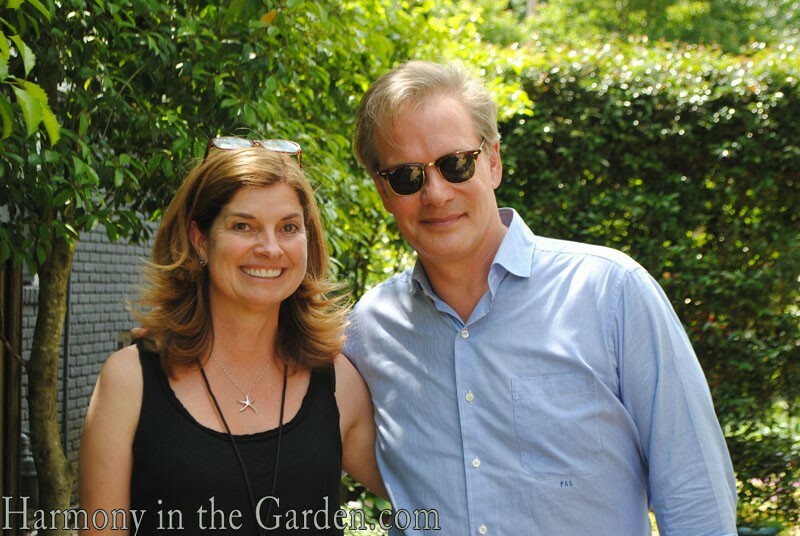 Another of 2014’s highlights was being invited for a weekend blogging event with the renown P. Allen Smith (you can read about his humble yet impressive gardens here and here). I not only spent time with the legend himself (who is equal parts gentleman, gardener,and comedian) but met so many new garden writers from around the country. My heart is forever enriched because of this trip. 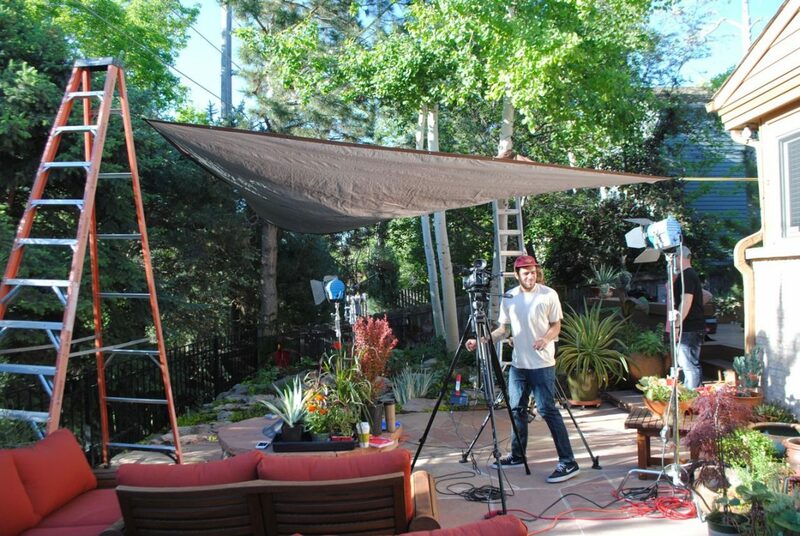 Just on the heels of this trip I zoomed off to Denver to create a garden design video for Craftsy), spending a few days in Craftsy’s studio as well as in the garden of Sheila Shultz. Again, pinch me – a dream come true! (click here to watch this complimentary video or click here to tour Sheila’s stunning rock garden.) 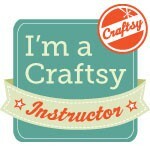 Craftsy is an amazing company (their offices rival Google’s in terms of fun, youth and wild creative sparks flying everywhere) which is reflected in the innovative and superior quality of their videos. Which is all the more reason I’m tickled pink that they’ve asked me to create another video with them this spring or next (depending on my health). 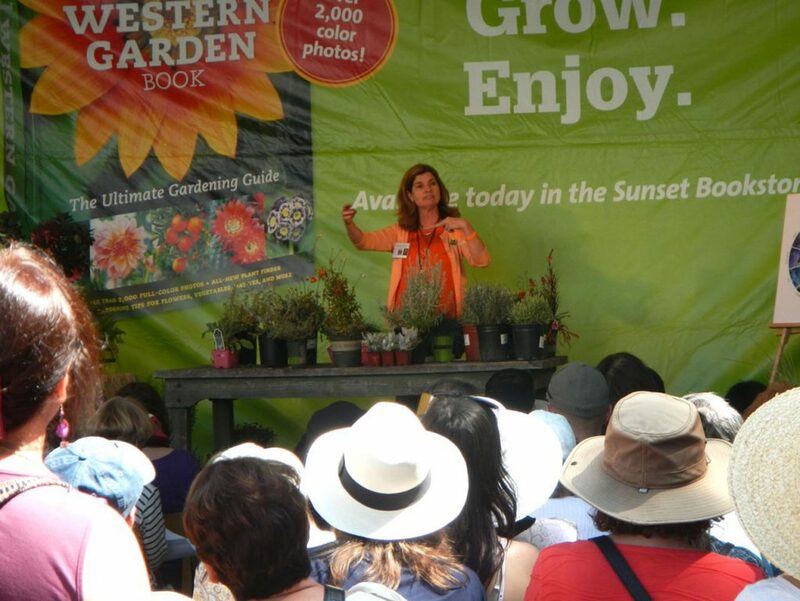 The day I returned home from Denver, I dove headfirst into preparing for my first ever presentation at Sunset Garden’s Extravaganza. This is an annual event that I’ve attended as a guest for eons, but had never actually been a part of. What an honor it was! Especially now, after hearing the sad news that Sunset’s iconic grounds will be sold at the end of 2015 (yep, a sad fact of life here in Silicon Valley.) I look back so fondly on those memories and all the wonderful people I met during that weekend of food, creativity, and gardens. And then New York! I’ll never forget the two life enriching months I spent with my nineteen-year old daughter, holed up in a tiny Airbnb apartment in New York’s East Village. We filled each day with whatever we wanted to do, visiting The High Line, The Cloisters, Central Park’s Conservatory, and many inspiring community gardens, but made sure to leave plenty of downtime to allow us to experience all this glorious city has to offer. Not a day goes by that I don’t reflect on that beautiful city and am counting the days when I can return. Each memory lifts me up when I’m down, and even though it didn’t come cheap, the healing benefits of doing something like this has been priceless. I wouldn’t trade it for the world. I took this photo last month when I visited the San Francisco Conservatory of Flowers. Someone had quickly scrawled this anonymous message on one of the panes of glass, and it struck a chord deep within me. As many of you who read my blog know, when I returned from New York I was diagnosed with breast cancer. But as we all know, time travels at the speed of light, and as I write this, I’m already 4/6 of the way finished with my chemotherapy treatments. 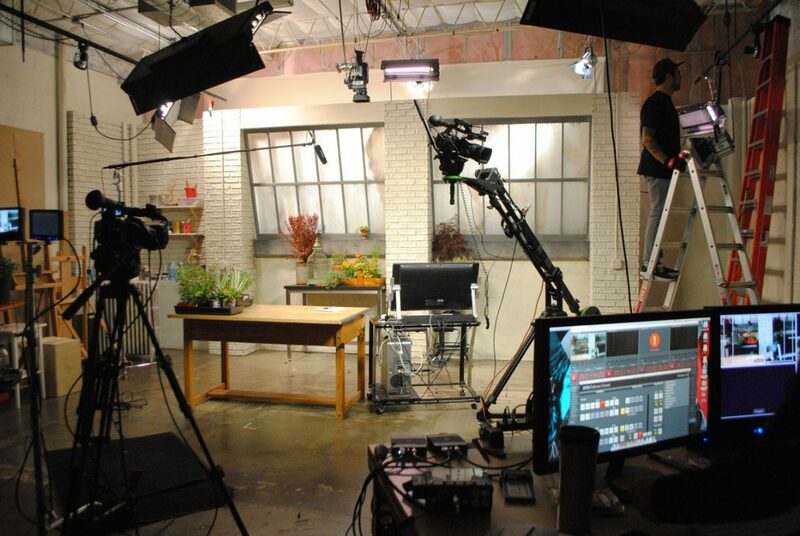 Before I know it, I’ll be back in action again: designing, speaking, writing, meeting all of you, making videos – all the things that I love to do. I wanted to let you all know that I have greatly valued every email, tweet, facebook comment, blog comment, unexpected card in the mail, surprise gifts galore, homemade dinners left on my porch, bouquets of flowers, books and meaningful words of encouragement. Some of you I’ve known for awhile now, some I’ve recently met at garden clubs and some only through social media. How we know each other doesn’t really matter – it’s the kindness that you’ve all shown me that has made this year end not on a low note, but on the highest note yet. You’re all why I can wake up and lay here in the dark, reflecting on this year and feel my heart overflowing with joy. And speaking of reflections of good times past, it’s time for another holiday giveaway! 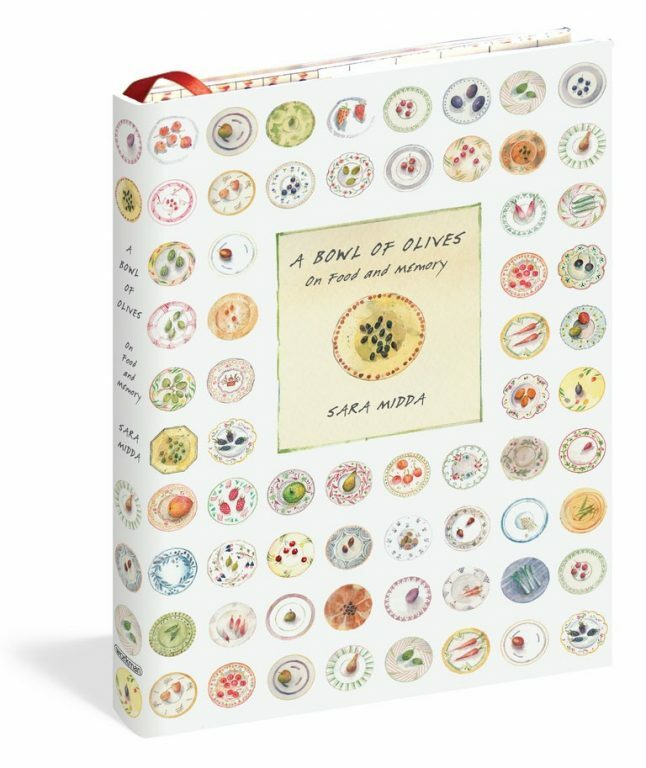 I’m offering one lucky reader the chance to win a copy of this sweet little book by Sarra Midda called A Bowl of Olives: On Food and Memory. 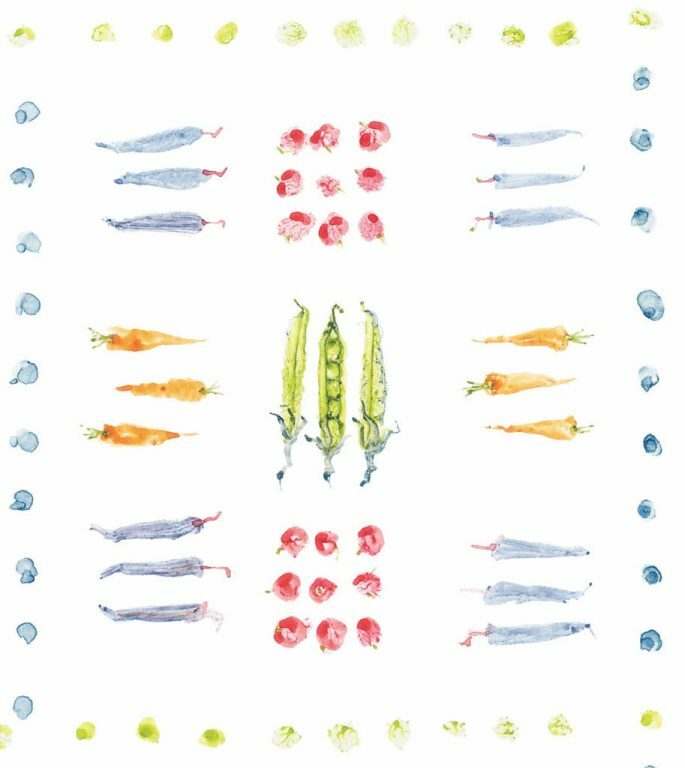 Sara is a water colorist from the South of France, whose delicate and beautiful paintings shine like jewels, evoking the sweet purple taste of a summer raspberry or the silvery greens and gnarled burnt umber of an olive grove. Sara weaves together photographs, line drawings, her personal swatches—all the hues of a spice cabinet, or the sensations of a picnic, the colors of the breeze, sunshine, laughter, the cooling grass. Both reverent and playful, A Bowl of Olives is a work of pure enchantment, celebrating food—of the seasons, of family, of travel and memory. Update: Contest is Closed. Congratulations to Patty A. – you won! I’ve already sent you an email so if you can kindly send me your home address I’ll pass it along to the Workman Press Publishing. I hope you enjoy the book as much as I did! How to enter: For a chance to win just leave a comment here on my blog letting me know one of your favorite memories of this past year. How easy is that? And even though I can’t respond to giveaway blog comments (if I do, it’ll skew the random number generator), please know that I read every one and love what you have to say! A few more details: A random winner will be chosen by midnight Dec. 23rd and contacted within 24 hours. If the proposed winner forfeits or does not claim the prize by Dec. 30th, the prize will be re-awarded based on the sponsor’s sole discretion. All prizes will be awarded. Please provide your first and last name to enter this contest so I can immediately contact you if you win. The winner agrees to allow his/her first name to be mentioned in conjunction with this giveaway. Best of luck, everyone! And if you don’t win this prize stay tuned as I’ll be offering one more giveaway to round out the gift-giving season! All material © 2009-2014 by Rebecca Sweet for Gossip in the Garden. Unauthorized reproduction prohibited. 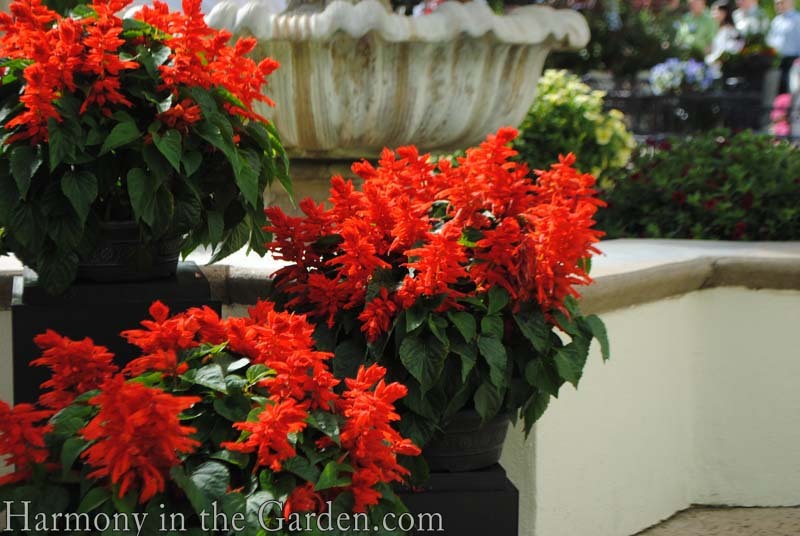 ← Lessons from my mother’s fall garden & another holiday giveaway! The Pacifica Garden Club sends you good wishes for health and happiness at this difficult time of your life. I am a 2 year survivor of a lumpectomy and there are other members of PGC who have shared this experience (another kind of club). We are fortunate to live in an area with excellent medical available. Have faith and hope that “You will be fine!” Relax, restore, be taken care of by loved ones. Always love reading you blog, Rebecca and found your book to be very inspirational. 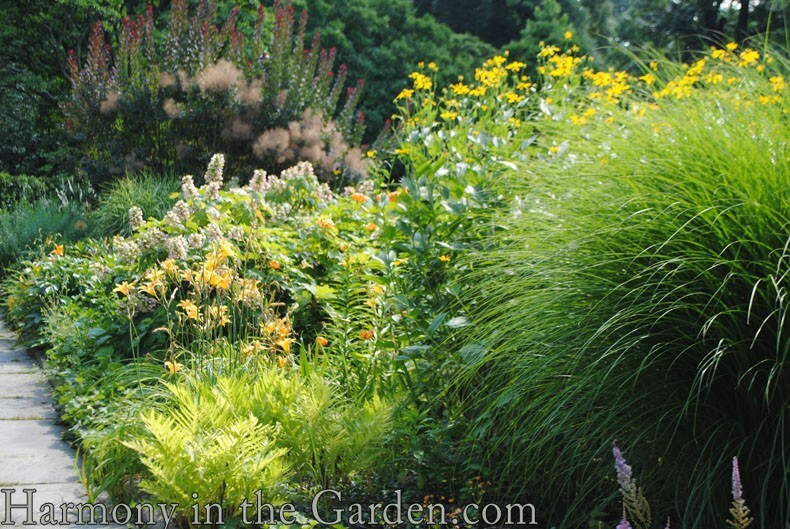 Your ideas did refresh my garden design but, more importantly your ideas refreshed my enthusiasm for my own garden, for which I am very grateful. Wow, compared to all the memorable moments you’ve experienced this past year, my life truly pales in comparison! However, as a fellow breast cancer survivor myself, I’ve come to appreciate each and every moment of goodness and happiness … and one such moment this year was winning a fire pit in a giveaway at http://sharonlovejoy.blogspot.com/ … the thrill of seeing my name pop up on the screen was almost equally exciting! Wishing you a healthy and happy 2015! I so enjoy your posts and I can only echo what you saw in San Francisco… “you’ll be fine.” Thank you for bringing joy to me and my garden. Merry Christmas and (many) Happy New Years ahead! The years really do fly by a bit faster once you reach a certain age. One of the highlights of my year was meeting friends I met through blogging in Savannah, GA for a few days of garden fun and time to visit with one another. Blogging has brought much joy to many of our lives. I hope this coming year finds you on the top of the hill with lots to reach for all the way around-a perfect view! Thank you for your inspiration both in the garden & your spirit. Your blog is often a respite at the end of my day. Merry Christmas & Happiness in the new year. Thank you, Rebecca, for sharing your year’s reflections here, all your lovely posts and photographs, and for extending your friendship to so many, like me, whom you’ve never met. This year I have been learning some tough lessons, but I am also proud of accomplishments. The single greatest moment was when I finished painting the outside of my house! I am continuing to pray for you and for your return to full health. I am confident you will be fine! My most memorable event this year was the birth of a new grandson Miles . A beautiful baby that is so loved by his brother Harrison. After finishing cancer treatment last year, I can tell you it is quite the experience! But you will be back to a new normal soon. Like all of our experiences, you have to decide its impact on your life. I choose to move on and refocus on all there is to enjoy. I’m a survivor of many things, but I don’t have to be defined by those things. It’s too limiting for me! 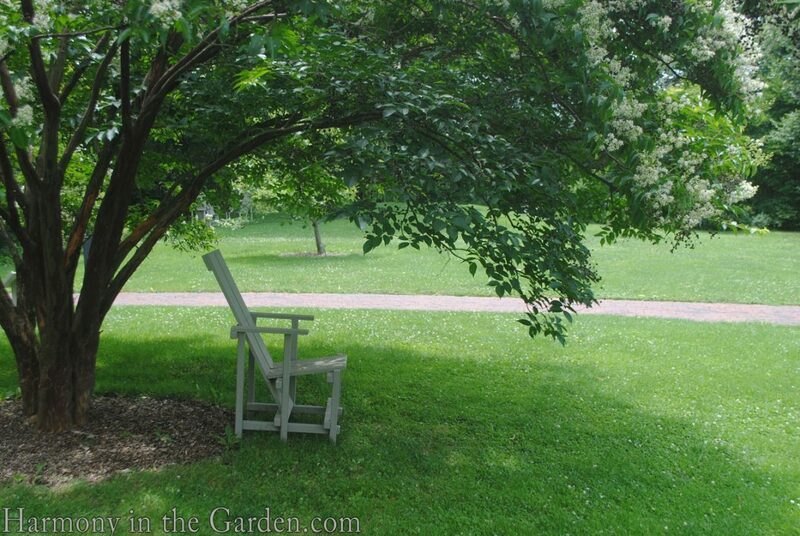 Hang in there and plan for more beautiful, sunny days in the gardens that are part of your future! You are such a positive person! I really hope I have the privilege of meeting you one day (preferably in a garden). Last year was tough, because my dad was ill and then passed away, but some good memories from this year are having great performances with a wonderful cast in a production that I directed here in CT. Other wonderful memories throughout the year too, and many being outside in the garden. Weeping over here….this is so touching, poignant and perfect. One of the many things I love about you (being truly the wittiest person I know is on top) is how you manage to be so ‘real’ when you write…so humble…and you manage to convey things so beautiful. It definitely tugs on my heartstrings and I’m sure it does for others too. I have heard other people say that the people they have connected with and the love they felt was their blessing from having a serious illness. I am grateful to be one of your friends and to be able to enjoy all the beauty you bring to the world in many ways. The best memory was the moment I drove up the driveway of our new house, as it marked the wonderful day that we arrived back in the place I’ve always considered my home. Of course, the fact that it’s on 5 acres and provides me unlimited space for gardening makes it a really special place! Rebecca, you are an amazing woman, a wonderful inspiration. You are in my thoughts every day. I so enjoy following your facebook page. I’m just happy that I found you. Gardening is the best therapy isn’t it! I’d have to say one of the best things that happen to me is just seeing my grandson on his birthday. He lives in the next state and don’t get to see him much. If I could blink my eyes, I’d love to live in the same neighborhood as him. Family is everything. I hope you have a wonderful Christmas and thanks for your generosity. My favorite memory this past year was during a trip to a beach in India. My husband was body surfing under an unbelievably beautiful sunset. Next to me were nuns wading in their habits and children playing. I was filled with peace and an enormous sense of gratitude to be alive and in this place right now. Oh, Rebecca — what a year! I hate that you are having to travel this road, but I know that you are experiencing the same profound feelings of gratitude along with the scary thoughts and up and down emotions that go along with this diagnosis. 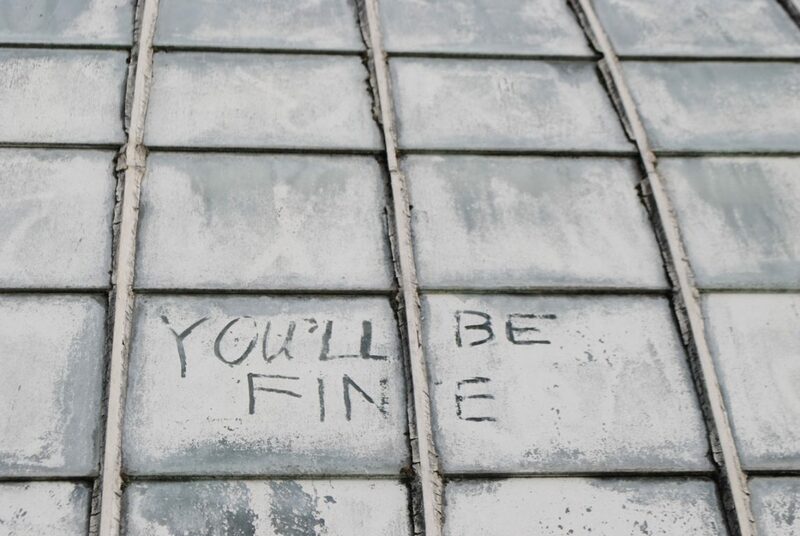 Believe the window-writer — You will be fine. You will be fine. You will be fine. Love you to pieces!! Rebecca, you are such an inspiration to all of us. Merry Christmas and good health to you! Some of my favorite memories of the past year include time spent with our kids. Our oldest spent some time with us while waiting for his visa to be returned so he could return to Moscow where he has been living for a number of years. And we spent Thanksgiving exploring Boulder with youngest son and his girlfriend who have moved there recently. We were able to catch the Chihuly exhibit at the Denver Botanic Garden during the last days of it’s run there-a real treat! Best wishes to you and your family as you continue your progress in your recovery in the new year! I know your willingness to share your journey has been an inspiration to many. I will continue to participate in our local Relay for Life in memory & honor of the many who have shared your journey in hopes that we will one day win the battle against cancer, while providing support and increasingly effective treatment protocols as we make progress in the fight. I, too, have many sleepless nights. I don’t know if it’s because of something I ate or just a biproduct of having gone through radiation treatment in 2009 for thyroid cancer. Somehow it put me in touch with how short life is and I feel this desperation almost that I won’t have enough time to accomplish everything that I want to. Can you relate? I guess there will never be enough time but if you don’t believe in the ime, then there is an etetnity ahead. I have so many memories and pivotal monents now that it’s hard to speak of just one but certainly one was finding your blog and being able to daydream on my front porch of all the beautiful gardens you photograph and write about. They allow me to travel and “meet” new people, sone of which I would never have the opportunity to do so. The beauty that this life has to offer, in spite of what goes awry, is incredible. The obstacles just teach us about the other side of the coin if you let them. For you, sweet Rebecca, and how you have risen above your obstacles, I am grateful. I may not know you but I “know” you. Rebecca, thank you for sharing your life and your journey through cancer with us. You are in so many people’s thoughts and prayers for a smooth recovery. My very good memory from this year is a wonderful trip I took with a good friend through northern Italy and France. We plotted our journey ourselves for about a year, and traveled by train throughout. We took our time to enjoy the sights, some museums and gardens, and many afternoon breaks at a cafe with a glass of wine and a snack. We shared so many laughs. It’s a time and trip I will never forget. Your remembrance of the past year could have been filled with fear and unhappiness but you chose the higher road of optimism and gratitude and it has made all the difference. I applaud you. This year I expanded my garden and though it didn’t turn out quite as I imagined it would, I am planning a much better version for this year. One can face cancer in many ways. Your choice to focus on gratitude inspite of circumstances is inspiring and will help many since so many of us have or will walk this path. Thank you Rebecca. Soon you will be done with this challenging phase of life and inspiring us all again with your gorgeous designs! What a lovely and inspiring post, thank you for the reminder of how important gratitude is. A high point in my year was a reunion with old and dear friends. This past year held both a least favorite and a most favorite for me. It was year this past Black Friday that I fell and broke my hip and wrist. The pain was awful. Most painful thing that I have ever experienced. Childbirth didn’t even come close! I snapped the head off of my femur and needed to have surgery to insert a rod in the femur to put everything back together. Learning to walk again was a long and painful process. But, with the grace of God, I did just that. Doing so without the use of walker or cane was my favorite moment! Although I walk with a limp, I am so happy that I can stand on my own two feet and ambulate. Thank you for encouraging a moment of reflection and a chance to appreciate the gift of life and experience and relationships. Some memories this year include time spent with my family playing games, swimming and boating together, watching our growing and nearly grown kids and cousins play and relate, prayers for recovery and for your journey. What a darling title to a book and such beautiful watercolors! Now that soccer season is over, I recount the games of the past…how fun they all were to watch and how I can’t wait until next year to see my boys run the fields again. Gratitude is such a special gift and you had a great year. It’s wonderful to hear your positive approach has taken you so far with your chemotherapy. Your upbeat spirit will carry you through the next phase too. So many special moments this year. One of them was “meeting” you and reviewing your book which I refer to often. The very best to you and your family during this holiday season. When the news feed is full of sad and awful news stories, it’s lovely to know there are people spreading affirmative, anonymous messages like “You’ll be fine.” I’m so glad you spotted it, Rebecca, and shared it with all of us who also need that message. Each post you write does that and more, so thanks for your writing and your beautiful spirit, and merry Xmas to you! What a beautiful recap of your amazing year. Your gratitude and positive attitude is inspiring. I’m so glad you’re almost through with your treatment and will keep sending good karma your way. One of favorite memories this year was my trip to Frankfurt and Paris to spend time with my family overseas. We shared wonderful times and made happy memories I will always treasure. It had been 5 years since we were in Europe to see them, and I decided I just needed to go ahead and go by myself since my aunt and uncle are 80. It was priceless to be with them. Wishing you the happiest of new years!